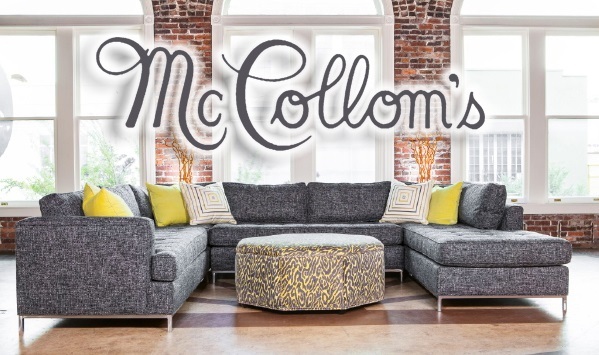 McCollom's Interiors, established in 1951, provides customers with high quality products and attentive service. From new construction to single-room remodels let the experienced design team at McCollom's assist you. Through personal collaboration we can create a unique, personalized space that fits your specific needs. Our one-on-one attention will make your next residential or commercial project a certain success.  To provide long-lasting products offered at reasonable prices coupled with honest hard work, quality craftsmanship and a high standard of customer care.